1. 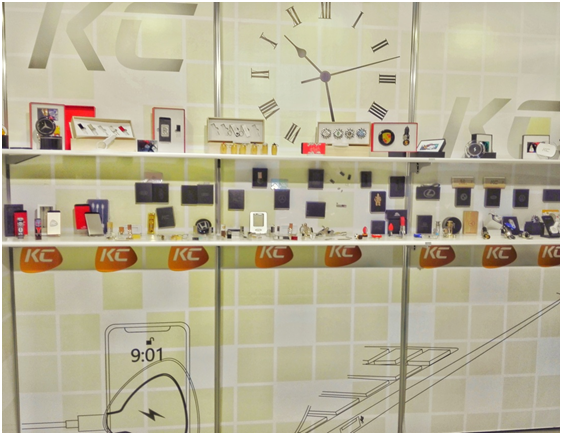 Our company is well prepared before the exhibition. 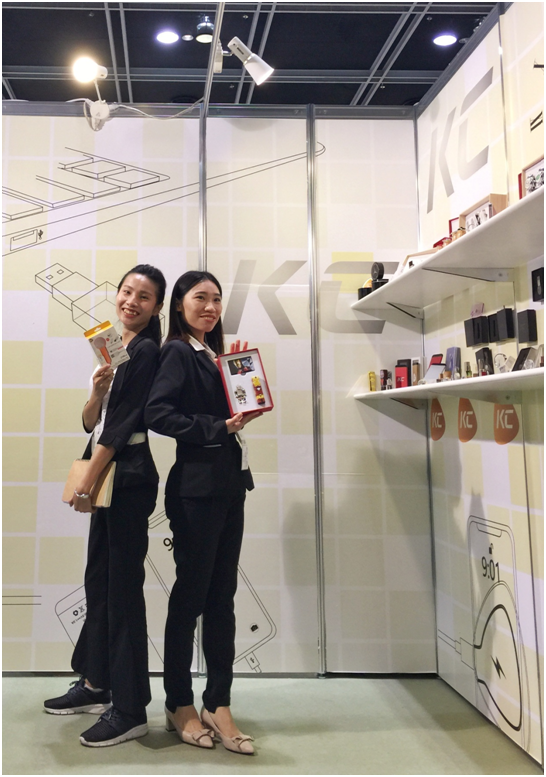 (1) Before the exhibition began, our company's staff carefully prepared the exhibition publicity materials, exhibits and office supplies. 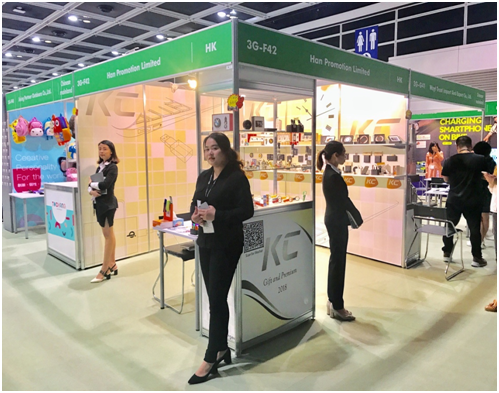 For booth layout, display location, and lighting layout, all of these are required to be as perfect as possible to show our products. 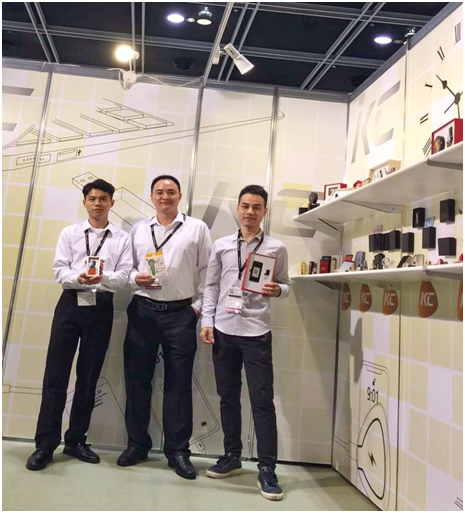 (2) Besides, our salesman deeply aware of and familiar with product knowledge and are mindful of the product's performance, type, structure and parameters. What’s more, the reception staff uniform dress and dress up, to give each customer with good spirit face, and set up the spirit of our company. 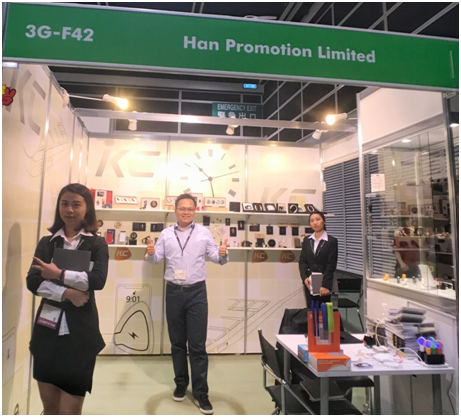 -F42, be located in the last booth on Hall 3G and F column of the HKTDC Gift& Premium Fair, which is just in a position to be noticed easily. So the choice of our booth is of great advantage to attract customers. 3. Analysis of on-site visitors. Therefore, it is necessary to have special observation ability for us to accurately judge which kind of customer belongs to. For every guest to visit, we are all in a timely manner to the customer information backup, collect the customer's business cards, who without business card is also made to register, so that we can facilitate the company's business contact in the future.